"Want to know the monthly income amount needed to get a car loan." Auto Credit Express helps car buyers get connected to local dealerships that can work with challenging credit situations. Because we typically deal with consumers who have credit challenges, we're going to answer this question from the subprime point of view. Subprime lenders—those willing to approve applicants with poor credit—emphasize many other factors beyond your credit when making loan decisions. 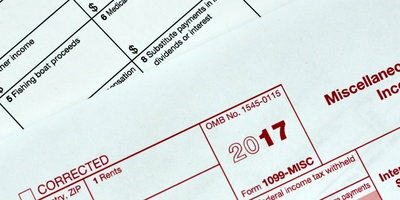 Your income is one of the biggest determining factors in whether or not you qualify. Although it varies amongst lenders, typically, the minimum gross income requirement for a bad credit car loan is somewhere between $1,500-$2,000 a month. "Gross" means before taxes are taken out. So, when you are looking for your exact income, make sure to identify your gross earnings on your paycheck. However, there's more to it than that. Subprime lenders also calculate two important ratios when qualifying an applicant: your debt to income (DTI) ratio and payment to income (PTI) ratio. Subprime lenders have limits when it comes to these two ratios put in place to benefit you. The reason for these is to help applicants create a realistic budget for their car payment. 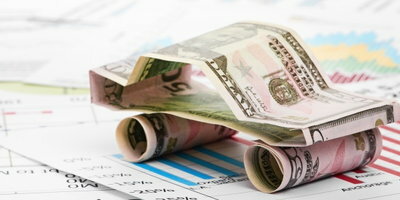 The goal with a bad credit auto loan should be to improve your credit while also getting the vehicle you need. If you make all of the payments on time, your credit can improve considerably by the end of the loan term. The minimum income requirement, along with the DTI and PTI ratios, help you better map out your car buying budget so you purchase an affordable vehicle, which makes it easier to successfully pay back the loan. 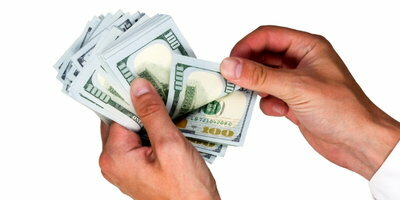 Subprime lenders are concerned with how much you make, but they are just as concerned about how much you are spending. This is where the debt to income ratio comes in, which deals with your income relative to your monthly bills. To find your DTI ratio, all you need to do is add up all of your regular monthly bills and divide that amount by your gross monthly income. For example, if you make $2,400 a month and your regular monthly bills add up to $800, your DTI ratio would be 33.33% (800 divided by 2,400 equals 0.3333, or 33.33%). Because it is so easy to calculate, we recommend that you compute yours before applying. Typically, most lenders will cap their acceptable DTI limit at 45-50%. Please note that they will factor in an estimated car and insurance payment into your monthly bills before computing your ratio. So, make sure to include those when calculating your own. In addition to the DTI ratio, lenders also use payment to income ratio calculations. They do not want your combined car and insurance payment to account for too much of your monthly income, so a lender will set an acceptable PTI limit. Your PTI ratio is also easy to calculate on your own. Just take an estimated combined car and insurance payment and divide it by your gross monthly income. For example, if you make $2,400 a month and your combined car and insurance payment was $400, your PTI ratio would be 16.67% (400 divided by 2,400 equals 0.1666, or 16.67%). While it will vary, subprime lenders typically cap your PTI ratio around 15-20%. They also generally use $100 as the estimated car insurance payment. Even though a PTI ratio establishes the maximum monthly payment a lender will allow you to take on, it's in your best interest to aim well below that amount. 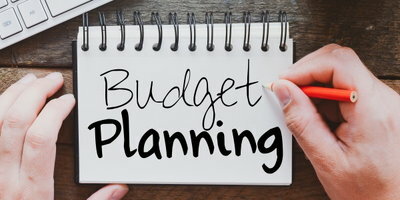 You never want to stretch your budget too thin, especially considering the fact that car ownership comes with additional costs like fuel and maintenance that need to be factored into your budget. In the comment from the consumer, they wanted to know the minimum monthly income needed to get approved for a subprime car loan. While the simple answer is typically around $1,500-$2,000, the ratios tell a more complete story. 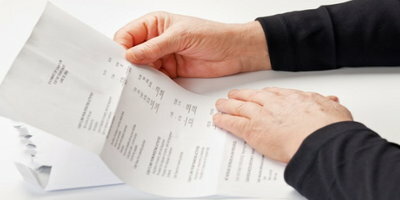 You will also need to consider your bills and potential car and insurance payment in addition to your income level. If, however, your credit is the reason you are struggling to get approved for a car loan, Auto Credit Express wants to help. 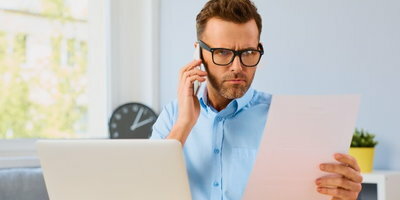 We can get you connected to a local special finance dealer that can help you work through your credit quirks. Take the first step today by filling out our free and secure car loan request form.